Traditional Scottish Highland dance evokes images of men in kilts dancing over swords as they prepare for battle, bagpipes blaring in the distance. It’s an art form that has been around for centuries and is steeped in tradition. But rarely do people think of Highland dance as a modern art form. This was my challenge for Shot of Scotch’s August performance at Dixon Place in New York City. The performance, “8 in Show,” was established to showcase emerging and established choreographers of all dance forms. As Shot of Scotch NYC’s Choreographer, I wanted to engage a modern audience in new ways for this performance, mixing traditional Highland dance with a modern look. To do this, I spent nearly a year putting this piece, titled “Dance Upon My Tomb” together. First came the music, the inspiration for the title and feel of the dance. This tune was paired with a traditional Scottish chant to create the feel of the mystic Scottish Highlands. Once this haunting feel was established, the dance began to take shape as I molded traditional Scottish dance moves in new and different ways. Highcuts were done from the floor while entrechats were done with our hands. 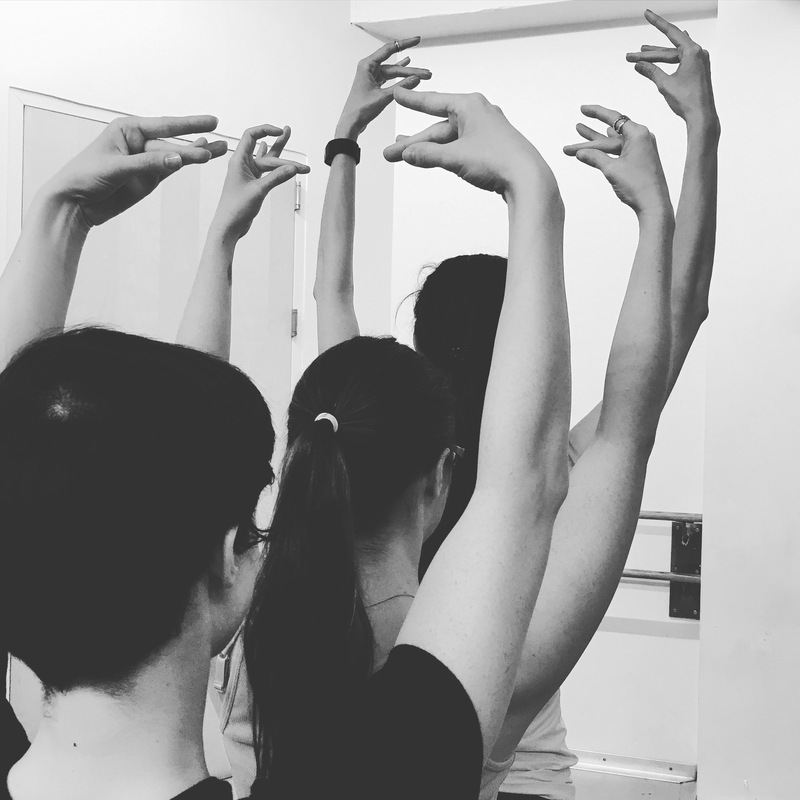 To symbolize breaking out of the traditional rigidity of Highland dance, our arm movements started out stilted and grew more fluid throughout the piece. The ending is a burst of traditional movements across the stage, as we ultimately embrace the long and glorious history of Highland dance. Once the choreography was established, our final challenge in creating a compelling feel was choosing the right costumes and set. A mysterious stone henge formation was chosen as the backdrop to bring the Scottish Highlands to the stage. Struggling to find existing costumes that fit the feel of the dance, I sewed the skirts myself, combining a traditional tartan with a more modern look. Creating “Dance Upon My Tomb” was a challenging and rewarding experience. 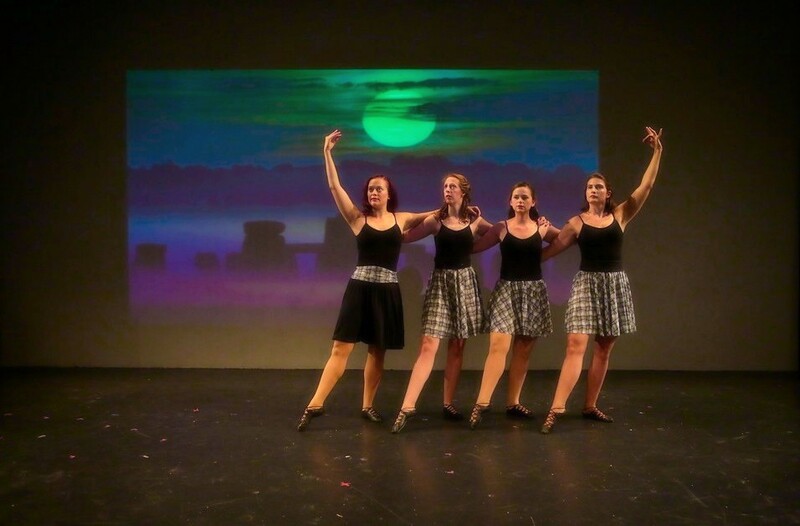 It inspired me and the other performers to look beyond the traditional vision of Highland dance. I hope to use this experience in the future with more choreographies for Shot of Scotch NYC. Watch a video of the choreography here! 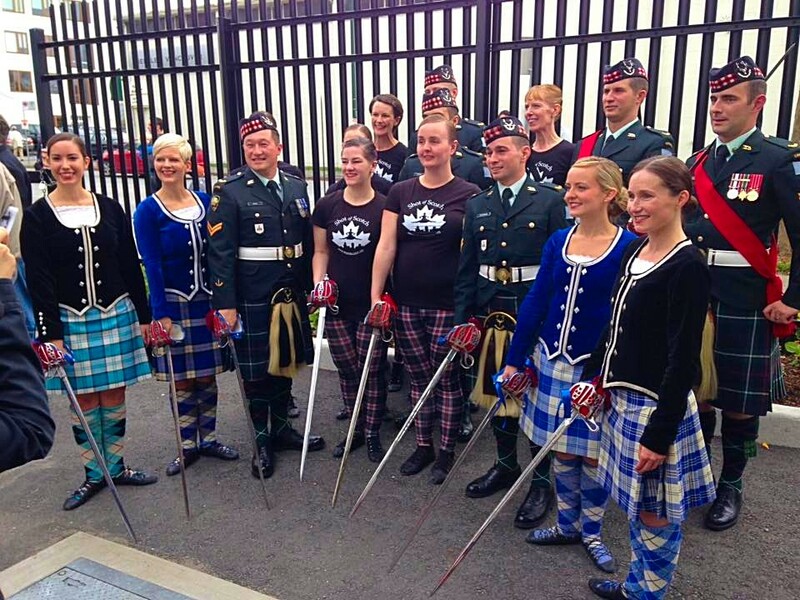 It's every highland dancer's dream to be part of a Tattoo and we had the great honour to be part of the Seaforth Highlanders homecoming to their newly renovated Armoury on Sep. 24. The 80 year old building had undergone many upgrades over the past 4 years and the Highland Homecoming marked the official return of the Seaforths to their home station. The Tattoo portion of the day included stellar performances by the Seaforth Highlanders Pipes and Drums, The Vancouver Police Pipe Band, The Band of the 15h Field Regiment, Chor Leoni Men's Choir and of course Shot of Scotch Vancouver! 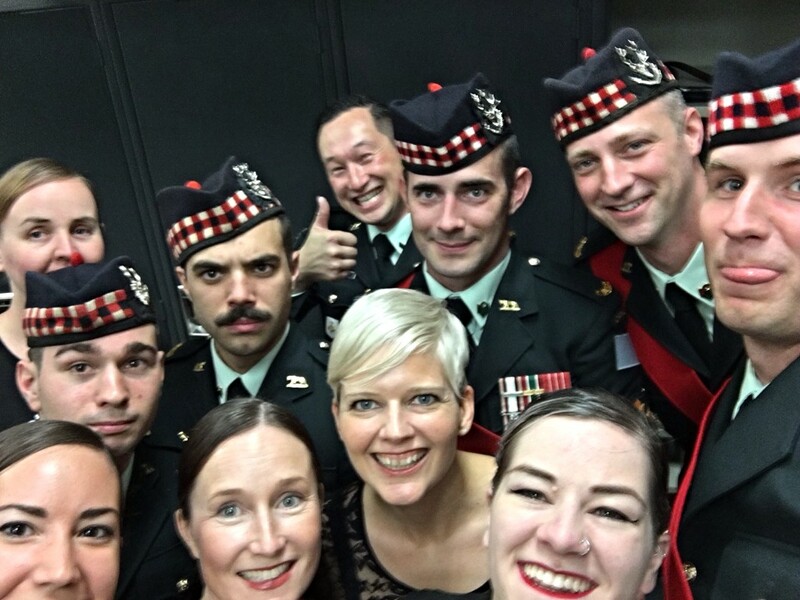 We were represented not only by SoS company members that danced a set of dances with the Seaforth Pipes and Drums, but also by a handful of our adult students! As part of the finale, 6 Shot of Scotch Vancouver students, 4 company members and 6 Seaforth regiment members danced a Broadsword that stole the show. The Seaforths, having never done any highland dance before, had only four rehearsals to learn and perfect this dance. They did an amazing job! With an estimated 1000 people in the audience, including our Minister of National Defence, Harjit Singh Sajjan, it was a thrill to be part of this event! See a glimpse of our Broadsword performance HERE! Pre-registration and full session commitment required. Shot of Scotch New York Upcoming Events! 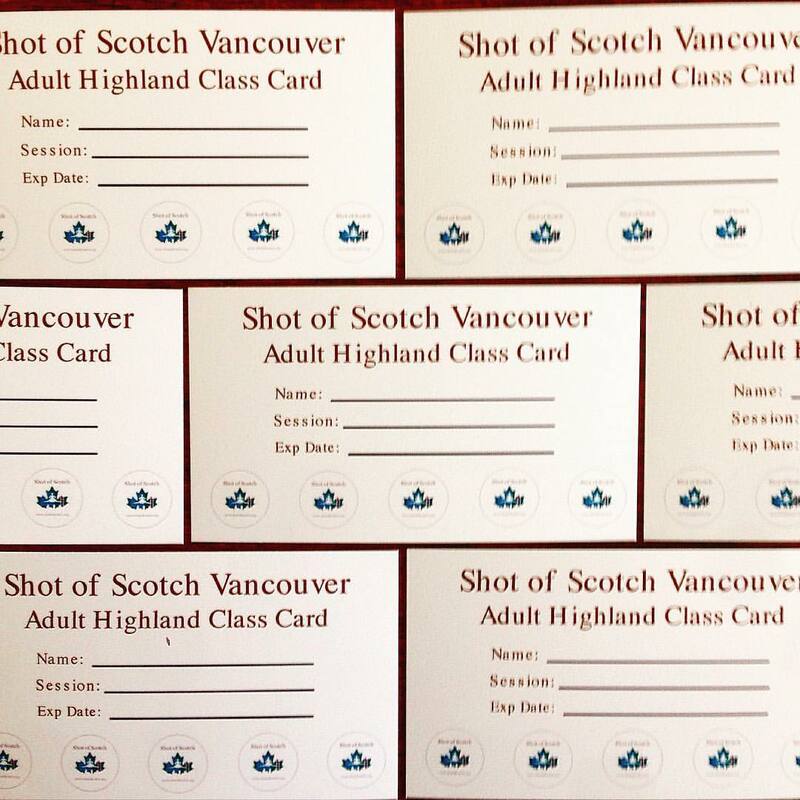 Shot of Scotch Vancouver Upcoming Events! 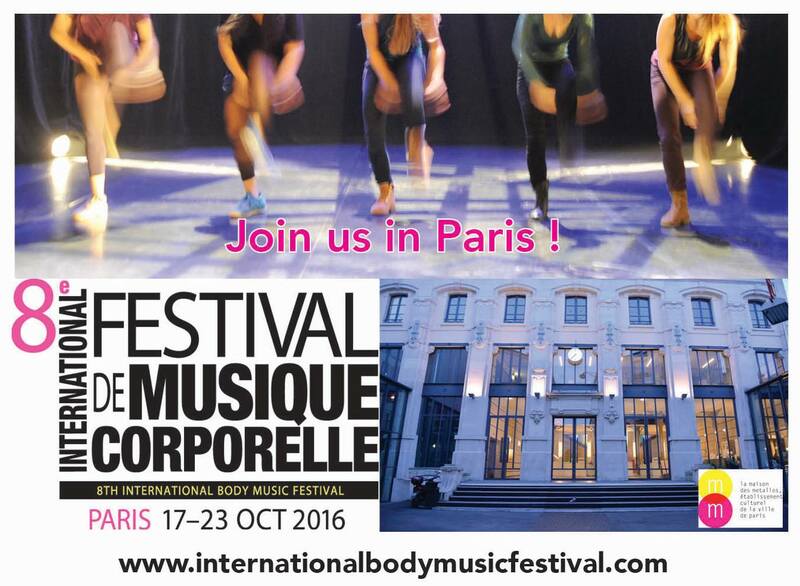 Shot of Scotch Vancouver has been invited to present original choreography at the International Body Music Festival (IBMF) in Paris France! This is a gathering of world-class artists from across the globe, taking place in Oct 2016. The IBMF specifically presents artists who create music using their bodies alone. This includes vocalists, dancers and body percussionists. This year’s line up includes artists from France, Brazil, Turkey, USA, Greece, Spain, Austria, Cuba, Columbia, Denmark, and South Africa to name a few! Shot of Scotch Vancouver will be one of only three Canadian companies attending this year’s festival. At the IBMF, we will present our ground breaking original Shot of Scotch Body Music Suite, something unique and unseen before. This is the creation of our Artistic Director Susan Nase, also a professional tap dancer and vocalist. In addition to performing, we will teach a master class of Scottish highland dances. The suite shares a strong demonstration of our traditional roots and then strays from those roots to play in the world of body music. Traditionally, highland dance is accompanied by bagpipe music making it a primarily visual art form. The delicate sounds of the brushing of the feet, the stomp of the jig shoe, the slide of the foot along the leg, are left for rehearsal rooms only. It was these “unheard” sounds that inspired director Susan Nase to create the Shot of Scotch Body Music Suite. What would happen if highland dance was composed based on the rhythms made by our footwork? 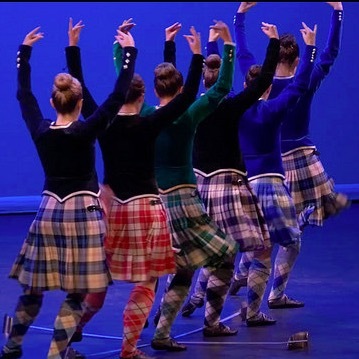 The suite explores this idea and also expands to the idea of accompanying the visual highland dance with vocals, body percussion and traditional Scottish songs. We are thrilled to be part of this festival because the IBMF provides us the opportunity to represent and promote Canada and Scottish Highland dancing at an International artistic event. Not only will we be able to showcase our culture, our passions and our roots, but we will also have the opportunity to collaborate, mingle, exchange, and learn from internationally renowned artists. The open mic night, various workshops and events allow us to exchange in a unique and rare way, which could lead to future collaborative projects at the international level. We see this invitation as a clear indication that Shot of Scotch Vancouver has increasing success and growth, and that we are gaining international attention and exposure. Stay tuned for updates on our preparations for this festival! Sponsorship opportunities are available so please contact us if interested in helping us get to Paris. Thank you for your continued support!! See you in Paris!! The summer is in full swing and for highland dancers that can only mean one thing, Competition Season! We practice all year round and finally put all our hard work on display at Highland Games and competitions all over the world. 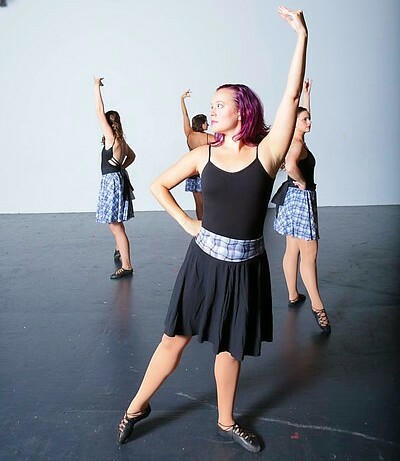 Our choreographer, Emily Ritter, has fond memories of traveling all the way to Scotland with her family to compete. She even got her picture in a local Scottish newspaper! Kendra Monroe, Shot of Scotch co-founder and creative director, traveled with her sister and dance friends to the 1994 Southeast Regional competition in Savannah, GA. She walked away with awesome memories of goofing off on River Street with her fellow dancers as well as a trophy, which qualified her for Nationals! While competition days are always full of fun, they don’t always go smoothly. 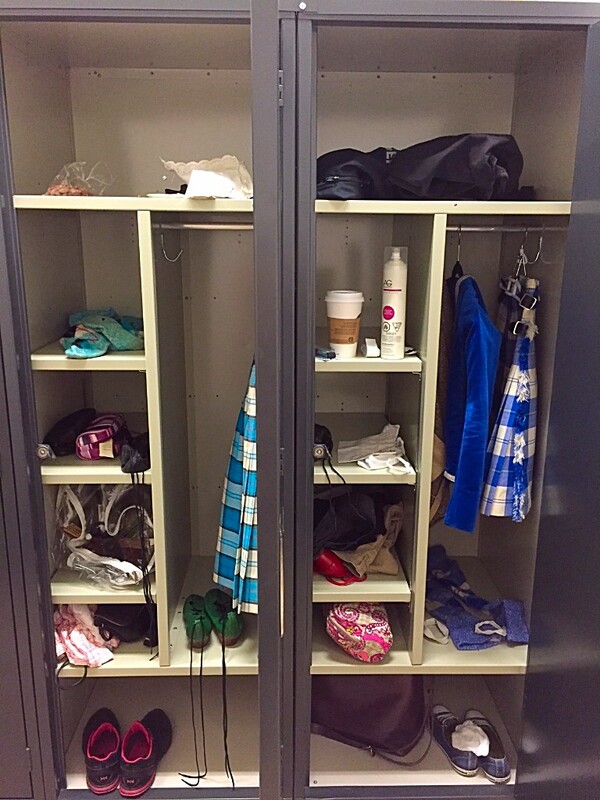 Unpredictable weather and injuries can put a damper on any dancer’s day. Anna Fitzgerald, our performance coordinator, was competing in the Fling at 10 or 11 years old and landed on a tac. It went right through her ghillie into her foot, she explains, “after several painful hops on it, I stopped dancing, started crying, and ran/hobbled off the stage.” Luckily an understanding judge let her give it a second try! Whether the day is full of laughter or tears, competition days are always memorable! We are excited to congratulate Shot of Scotch Dancer, Marjorie Stewart, who competed last month at the Rhode Island Scottish Highland Festival at age 46 and plans to continue competing. 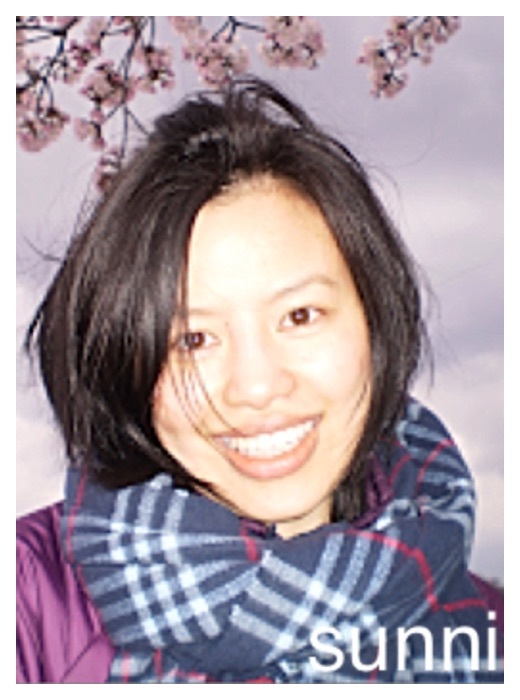 We can’t wait to hear about all of the stories she and her fellow Shot of Scotch members make in the years to come! 5-class card available to allow more summer flexibility! Regular Sunday classes (including Absolute Beginners) to start again in Sept. This month both Shot of Scotch Vancouver and Shot of Scotch NYC decided to do spotlight interviews with some of their long-term adult students. Both companies feel a special bond with their students and really wanted to take the time to sit down and chat with a few of them. We hope these brief stories give some insight into each student and help to inspire some new students to join! Highland dancing really can be tailored for anyone and we look forward to seeing some new faces in the New Year! Happy Holiday’s and warm season’s greetings from all of us at Shot of Scotch! Adult Highland Student Spotlight: Meet Paula & Laura! We’re always so inspired by our highland students! This month we’re delighted to introduce you to two of our hardest working adult students Paula and Laura. 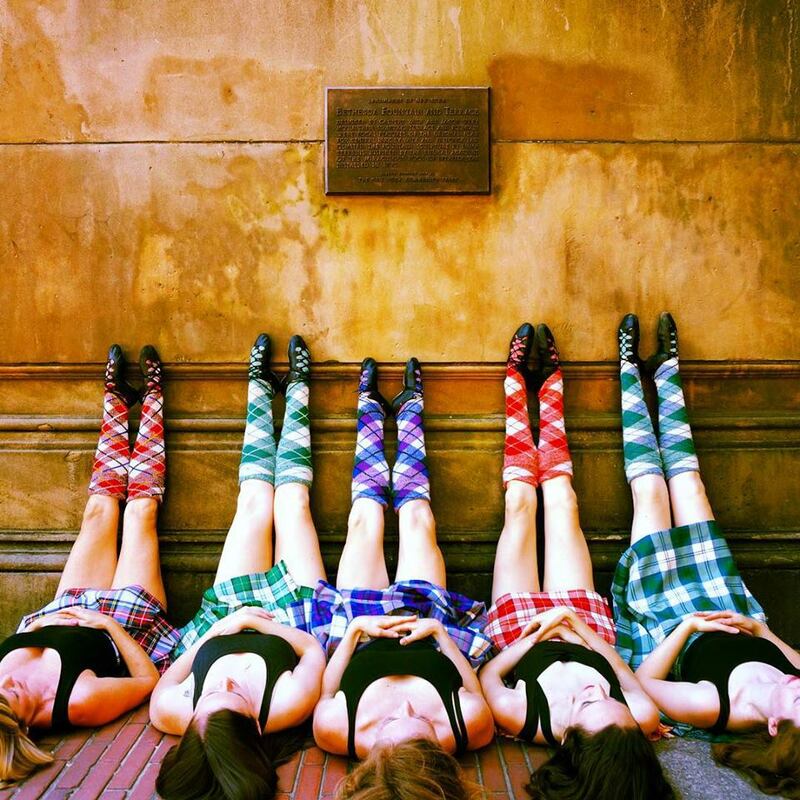 We sat down with them to find out what motivated them to sign up, what keeps them coming back week after week and what role highland dance plays in their lives. Q: Did you dance as a child or teenager? A: Ballet as a small child and Scottish Country Dancing as an adult. Q: What made you want to sign up for highland dance lessons as an adult? A: I love the energy and the patterns of highland dances but it was not easy to find a teacher willing to teach adult beginners. Q: Has the experience been what you expected it to be? Why? A: So much more than I expected! 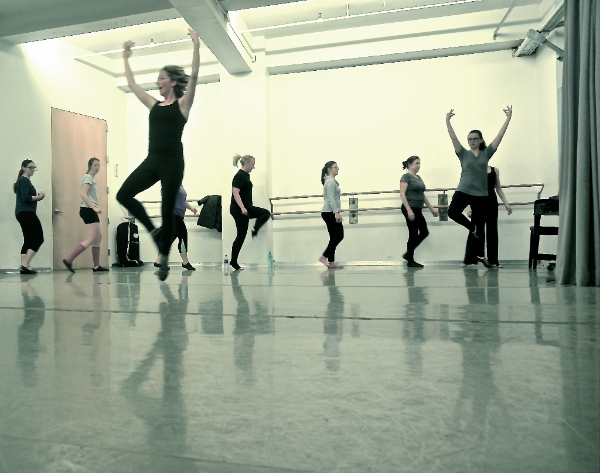 There is time spent on technique but the class is geared to adult dancers. Susan is really fun and very inspiring. I can't believe how many steps and dances I have learned in the 2 years. Q: What is your favourite highland dance and why? A: The Sword Dance is my favourite because it takes so much energy and concentration and there is always the chance that the practice swords could go flying. When you get through the dance it is exhilarating! Q: Do you have Scottish/Celtic roots in your family? Is that important to you? A: I have Scottish roots on both sides of my family. I grew up with Scottish music and grandparents who had lots of stories of growing up in Scotland so it has always been part of my life. Q: What are your goals/plans for highland dancing? A: To improve my technique and master the steps that I am currently struggling with, to have 2-3 dances that I could show off, and to continue having heaps of fun in class every week. Q: Any other thoughts to add? A: Highland dancing is not beyond the reach of adults as long as you approach it realistically and don't expect to be instant results. It is so much fun and such good exercise for your body and your brain that more adults should take it up! 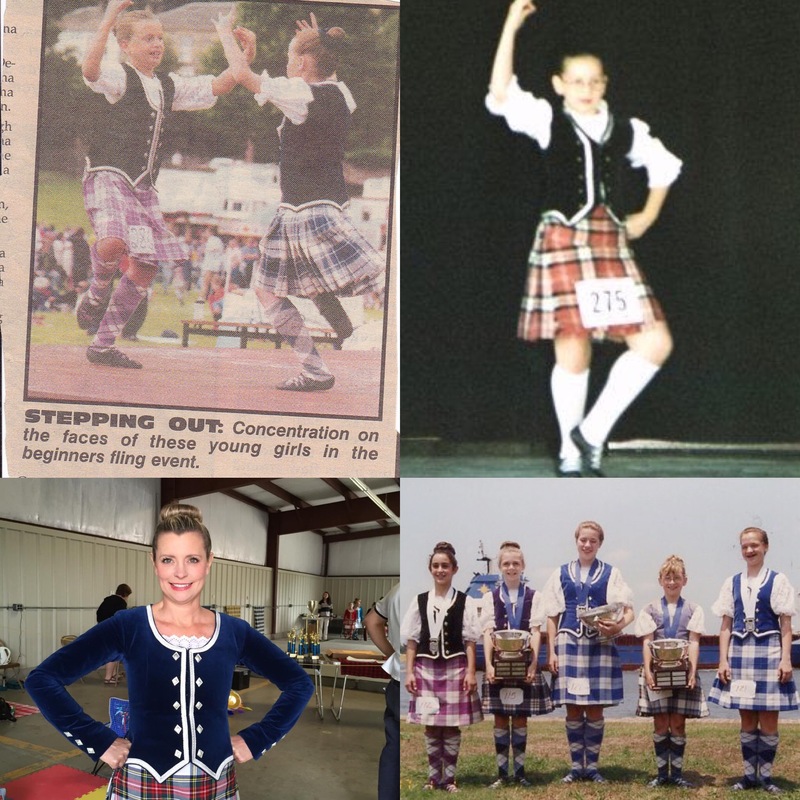 An Interview With Adult Highland Dance Students, Sunni and Anna! This month we were excited to take the time to get to know our adult Highland dance students outside of the studio! We are constantly impressed with their progress throughout their time spent with us. And we truly hope their stories inspire more people to try Highland dance! Q: What got you interested in Highland Dance? Q: Do any of your friends or family members Highland Dance? A: I taught my 83 year old grandma the first few steps to the Fling. She "does" this every morning as exercise (slowly and minus the jumping). Does that count? Q: Do you have any Scottish heritage/background? A: No unless you count wearing a kilt as a school uniform for 3 years and listening to Scottish bands like Belle & Sebastian and Camera Obscura. Q: Have you ever been to Scotland? A: Yes! I was lucky to visit a friend in Edinburgh during the Fringe. Amazing to see Highland Dancers on the Royal Mile performing besides fire stick jugglers! Wonderful place and people, so warm and inspiring. Also loved eating at The Auld Hoose. Q: What is one of your favorite things about learning how to Highland Dance? A: Community, especially when you've got a teacher who can coach you to competence. Honestly, everyone I've met is supportive and interesting and wonderfully accomplished in their own right. Plus it guarantees a great workout. Q: Have you ever competed? A: No and I probably won't. I'm just happy to learn (see note re: terribly uncoordinated). Q: What other activities do you like to do for fun? A: I read and write middle grade and young adult books on the sly. A: I once worked as a mascot for a telephone company. Worst job ever. To learn all about Anna and how she found Highland dancing through her love for music, click HERE! Monthly sign up required. Classes are available for every level of dance experience (no experience to Premier dancer). Wednesday evenings 8:00-9:30pm at Scotia Bank Dance Theatre. Copyright © Shot of Scotch 2015, All rights reserved.